Found one file extension association related to Mandriva Linux One and 1 file format developed specifically for use with Mandriva Linux One. Mandriva Linux One is a free installer of Mandriva OS that takes just one single CD, hence the name "One". It can be downloaded for free from the website. 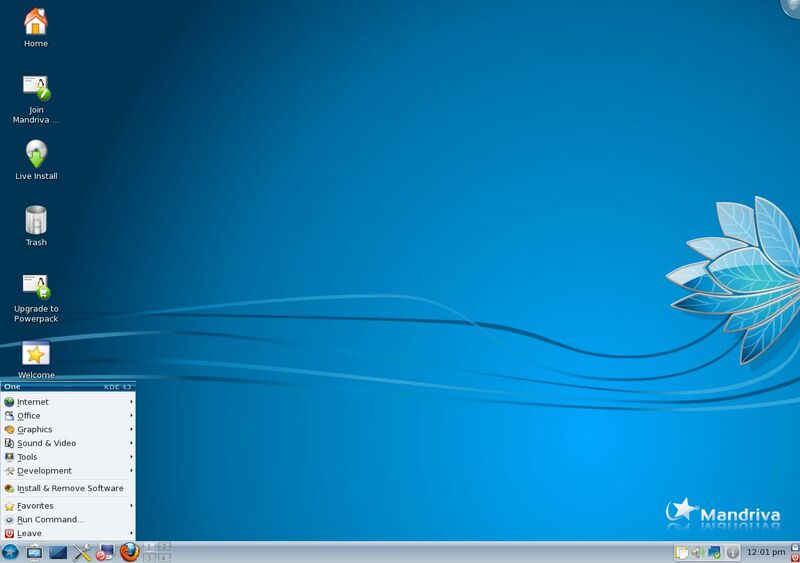 Several Mandriva Linux One versions were provided for each Mandriva Linux release preceding Mandriva 2008. The Mandriva Linux One software seems to be old or discontinued. If you need more information please contact the developers of Mandriva Linux One (MMIX Mandriva), or check out their product website.